The Togolese government launched its new strategy for the electrification of the country on Wednesday, June 27 2018. It is a programme based on renewable energies, one part of which will be covered by Greenlight Planet, a worldwide solar kits seller. 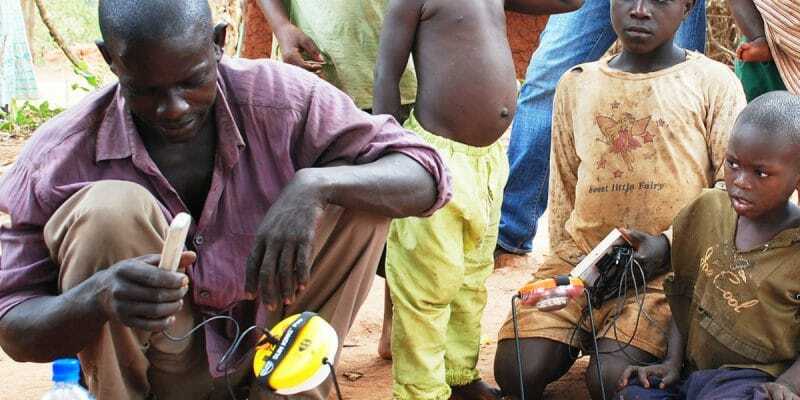 Greenlight Planet, has just won a tender to distribute up to 300 000 solar domestic units in localities not connected to the Togolese electricity grid. The US solar kit manufacturer has three years to achieve this goal. The development director for Africa at Greenlight Planet believes that this project will allow Togo to stand out in terms of access of populations to electricity “it is an interesting market for us, because Togo is moving fast and at a good pace on its electrification strategy,” said Patrick Muriuki. Solar kits will be distributed with the support of the government, which has raised customs duties (30% of the rate usually imposed) on solar kits. At the same time, the postal system was revised to facilitate the routing of electrical units. Greenlight Planet brings domestic solar energy to rural populations, since 2009. The company operates from 11 offices in 8 African countries, where it employs 800 people and over 2,400 field sales agents. Its flagship product is the Sun King range, a solar lamp built to withstand daily use in rural environments where living conditions are difficult. It was during the official launch of Togo’s national electrification strategy that Greenlight Planet landed its new solar project. A market that reflects Togo’s desire to focus on renewable energies for access to electricity for all by 2030. The strategy is based in particular on extending the network to nearly 1,000 localities, but also on developing off-grid solar energy, by selling individual kits to the remotest households. Or by “the construction and operation of some sixty mini solar power plants” throughout the country, explained Tiem Bolidja, Director General of the Togolese Rural Electrification and Renewable Energy Agency. The programme, which will cost a total of 1.5 billion euros over a period of 12 years, provides for future calls for tenders; market opportunities for which French companies such as Électricité de France (EDF) or Sunna Design have already shown interest.